DESCRIPTION If you have been looking for an opportunity to get into the real estate market here is a property that will work. 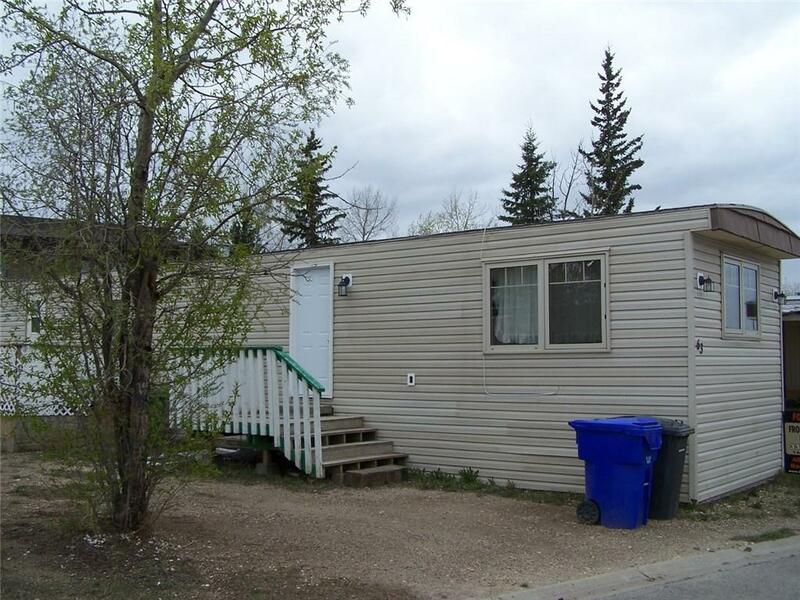 Located in the Olds Mobile Home Park, it is very centrally situated to shopping, entertainment and all services that you would need. This is a 3 bedroom, 1 bathroom mobile and with a completely fenced in side yard there is a safe place for the children to play. With in the last year, the furnace has been replaced as well as the front door and the clothes washer. Come have a look and see if this is just what you have been looking for. #63 5103 61 Av, Olds, Alberta, MLS® C4220977 T4H 1L6 is a Mobile, 3 bedrooms, 1 bathrooms, approximately 768 Sq. Ft. Listing price 19,900.00. This property was built in 1976.